Information systems are at the heart of virtually every organization. Yet hackers, malware, Denial of Service attacks, advanced persistent threats, and other security risks jeopardize critical business functions and information assets. These factors have combined to make security engineering an increasingly important IT discipline. Ashburn Consulting helps clients understand and reduce risk and exposure through compliance and protective strategies. Our strong security and technology partner relationships bolster our portfolio of security solutions. 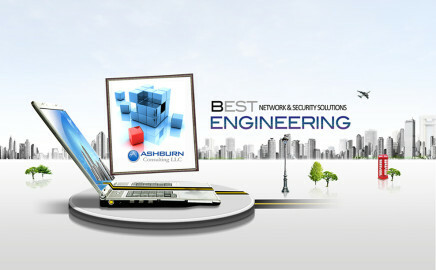 Ashburn Consulting specializes in providing a range of services, innovations, and solutions in Network Engineering, Security Engineering, Server Infrastructure and Public Safety. The company, an established leader in its field, is composed of an elite team of engineers and business consultants, each of whom is recognized —and highly regarded—within the network and security communities. 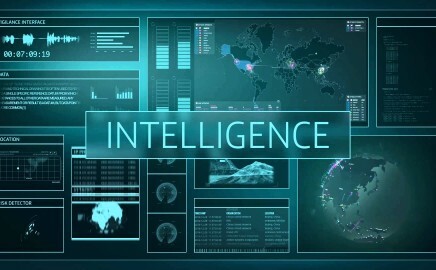 A video presentation about the Cisco ISR platform from Cisco’s Solutions Architect, Randy Benn. IPICS, Video Distribution and Management, POE switch modules, IP Camera termination are all integrated in one ISR platform. Interview conducted by Amante Bustamante. Ashburn Consulting, a Small Disadvantaged (SDB) and Minority-owned Business based in the Washington, DC metropolitan area, specializes in providing network and network security solutions in complex environments to a select set of government and business clients. The company, an established leader in its field, is composed of an elite team of engineers and business consultants, each of whom is recognized —and highly regarded—within the network and security communities. Our Network Infrastructure team has years of in-depth experience supporting multiple technologies and network applications in virtually every type of networking environment. Ashburn Consulting helps clients understand and reduce risk and exposure through compliance and protective strategies. Our strong security and technology partner relationships bolster our portfolio of security solutions. Data Center Consolidation, Virtualization Network Best Practices, Cloud and Virtualization Security Solutions. Plenty of engineering and IT consulting firms talk the talk. At Ashburn Consulting, we walk the walk. We are proud of our track record, having provided critical services to key federal, state, and local government agencies; to commercial enterprises; and to large educational institutions. For them, as with all our clients, our veteran engineers have provided—and continue to provide—innovative solutions that meet their ongoing networking, security, and IT needs.